In terms of the Skilled Independent Visa (subclass 189) and Skilled-Nominated Visa (subclass 190), candidates from Accounting and/or Auditing backgrounds are invited under 75 points, and candidates who have 70 points still need to wait for a while for the next terms of invitations. Where to get more points ? PTE Academic Test is becoming the most appropriate English test for candidates to apply for Universities and for immigration. Compared with IELTS, PTE Academic Test results are available within one day (up to five days). All test centers offer flexible test dates (4 tests/day). PTE Academic Test definitely should be your best choice to earn a ticket for immigration. If you want to achieve band 7 in IELTS, you can try PTE Academic Test and get band 65 in each section to get 10 immigration point or achieve 79 on each section to get 20 immigration point. If you are a Nursing Student or Graduates, meet the requirement of skill assessment in one day. The Australian Nursing and Midwifery Accreditation Council (ANMAC), has announced that you can now combine up to two English language tests' results (both taken within 6 months). You now can achieve a minimum score of 65 in each section of the PTE Academic Test to meet the requirement of skill assessment in one day. 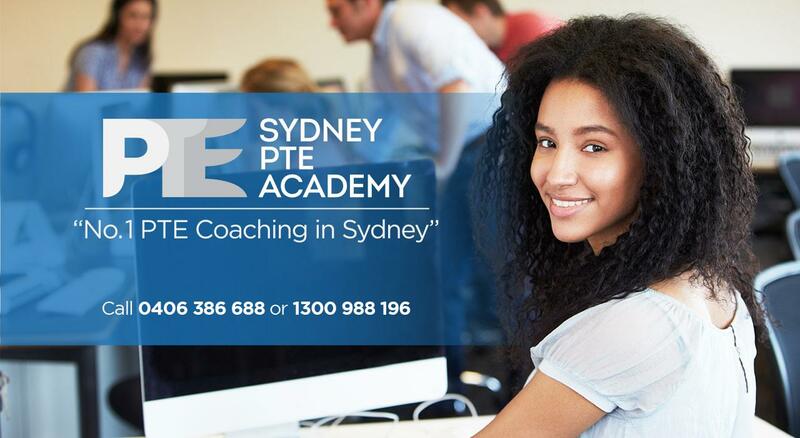 We are Sydney PTE Academy specializing in PTE training only. By working exclusively with the PTE Academic Test, we are able to deliver great service and quality of teaching. 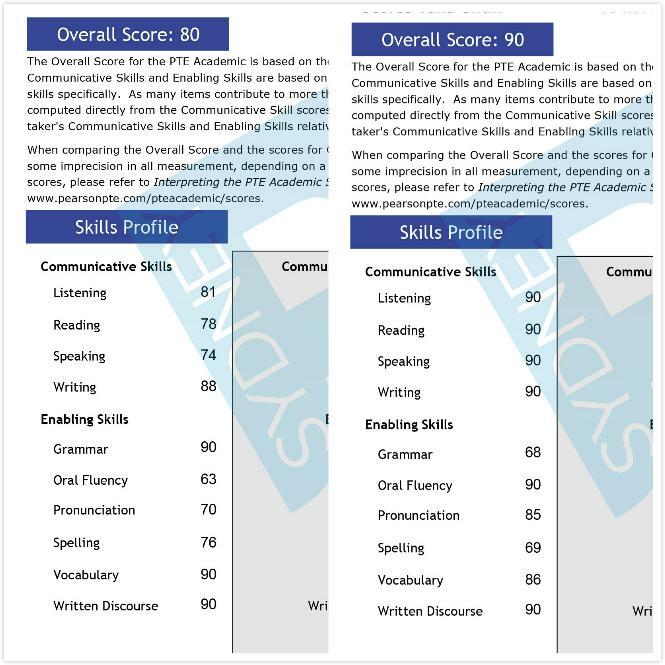 In Sydney PTE Academy, we have recently received a lot of excellent score reports from our former students. One example is Vaibhav who took only one month to improve his score from 80 to 90 overall and 90 on each section. 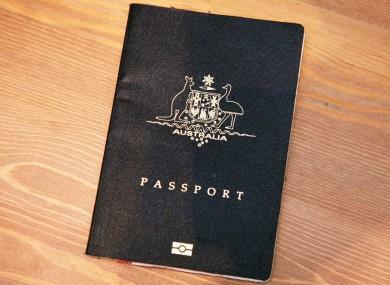 He received invitation (EOI) from immigration department in one week. 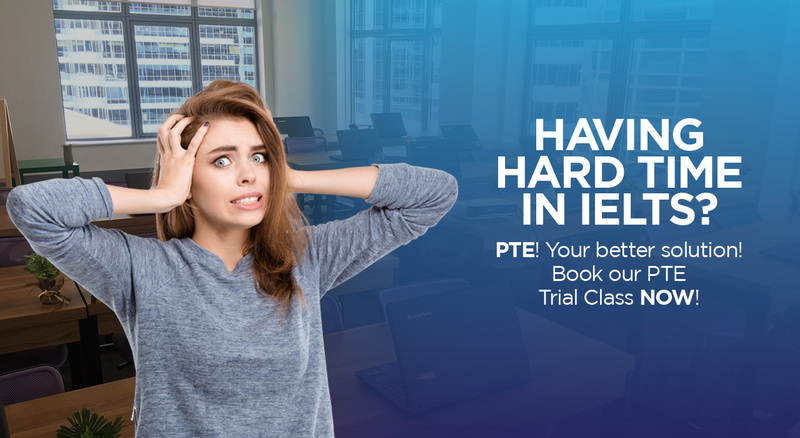 If you are not familiar with PTE academic test, Sydney PTE Academy provides ONE FREE TRIAL CLASS where you can get tips and information about test and how we can help you get your score. You will also have a Q&A session with the PTE experts.